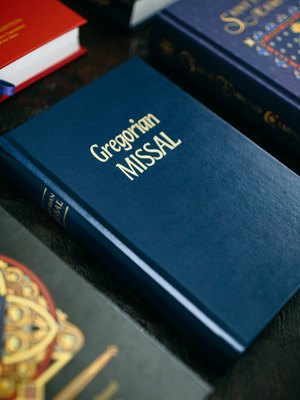 Gregorian Missal With The New Translation! 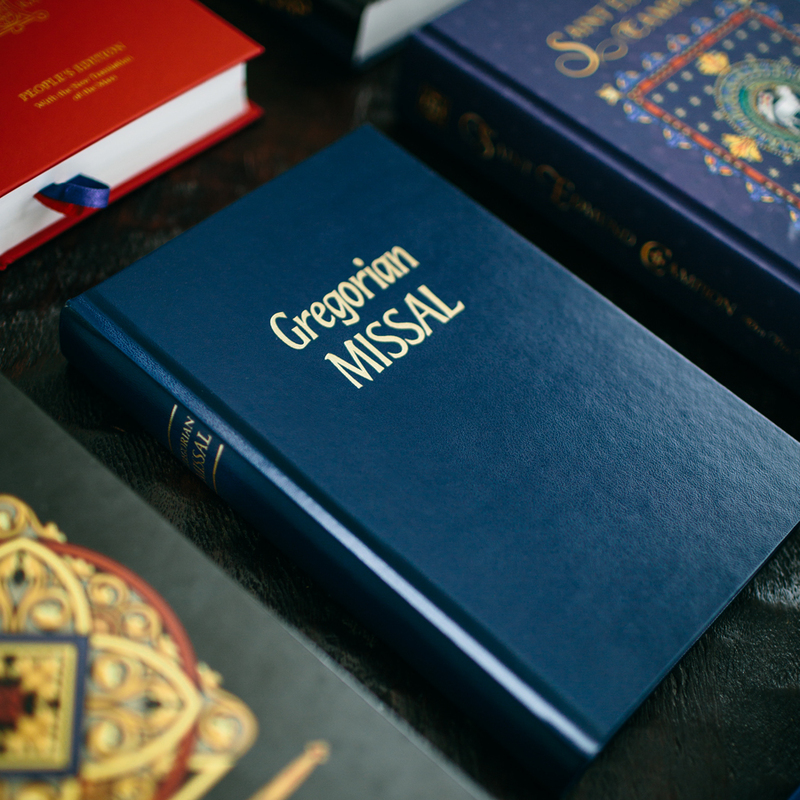 HE NEW Gregorian Missal, printed by Solesmes in 2012, is truly thrilling. I’ve never seen a book with nicer printing of the chant: crisp, clear, beautiful. That being said, I do have a few minor questions about the Foreword. Let me review some items, then I will ask my question. For anyone not aware, Solesmes has gone through the entire book and replaced the old (discredited) ICEL translation with the 2011 (more accurate) translation, as required by Church law, but they could not do this for the Mass Propers, since no official translation exists. However, there does exist an official translation of the Spoken Propers (i.e. Introit and Communion antiphons). Therefore, Solesmes carefully went through, replacing the Introits and Communions in any instances where the Spoken Propers correspond to the Sung Propers. Another way to put this would be: the Mass Propers in this new publication correspond to the (previous) Solesmes translation, with the exception of any Introit/Communion antiphons which match the Spoken Propers. In those instances, they have substituted the new (2011) translations. It is useful both for choirs and for the people in general, since the proper chants of the Gregorian repertory, as presented in the post-Vatican II edition of the Roman Gradual approved by Paul VI, do not, as a rule, correspond to the song texts proposed in the present-day Roman Missal. The notated Gregorian chant pieces proper to each Mass, are generally followed by our own translation, printed across the full width of the page. Its only function is to facilitate comprehension of the sung Latin text, and it is in no way intended for use in the liturgy. This, too, is rather puzzling. 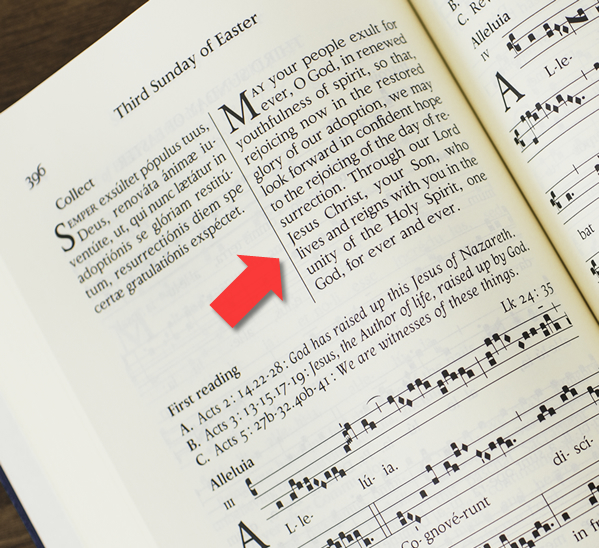 As I have mentioned, many times for the Introit and Communion, they have employed the new 2011 ICEL translation, which is intended for use in the liturgy at “spoken Masses” (i.e. “Masses without music” as Pope Paul VI said). Whence cometh this confusion? My personal guess would be that they simply left the Foreword exactly as it appeared in the 1990 edition.